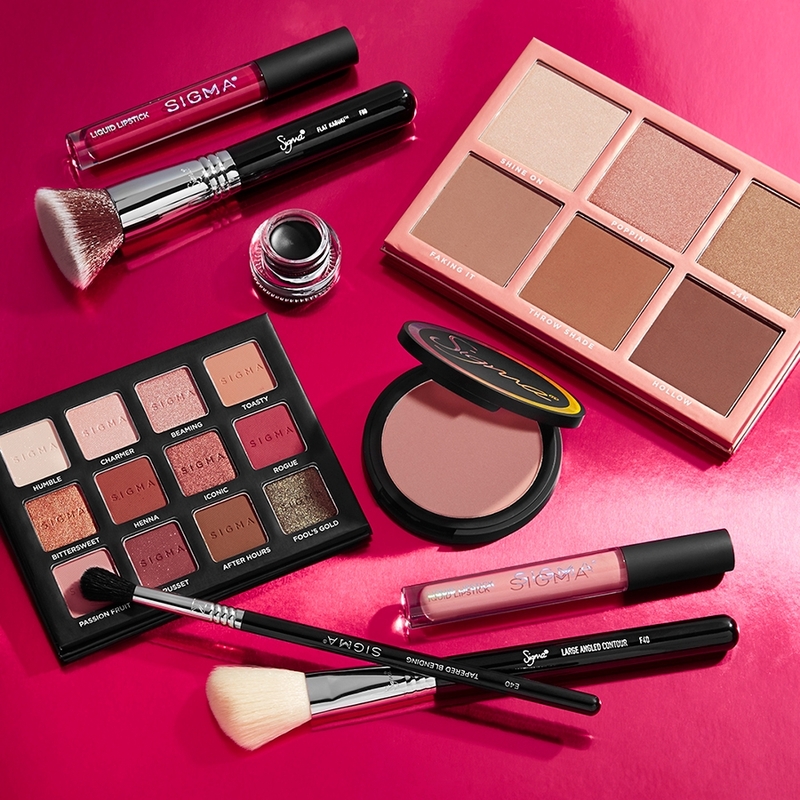 This 12-piece essential makeup brush kit is a perfect option if you’re looking for a starter set or need to refresh your basic beauty supply. 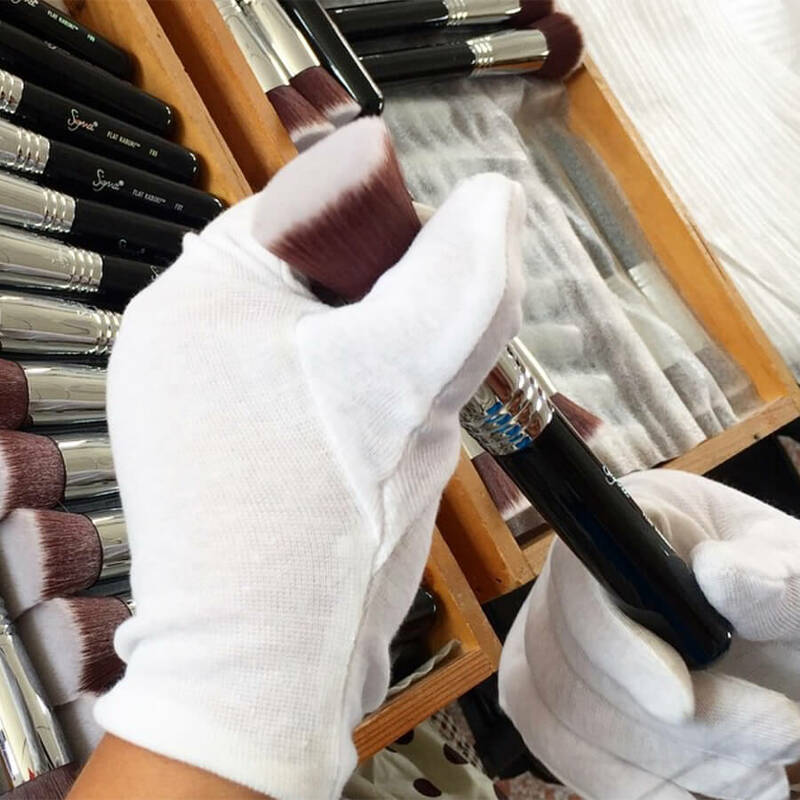 Get 12 classic brushes for a complete look from face to eyes, all made with exclusive SigmaTech® fibers. 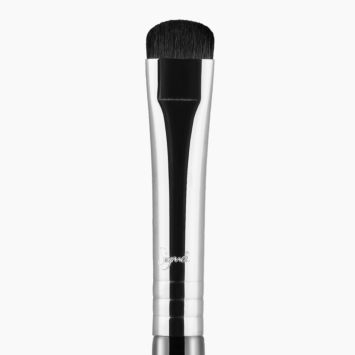 Each fiber incorporates patented bristle technology to prevent product absorption within your brush. 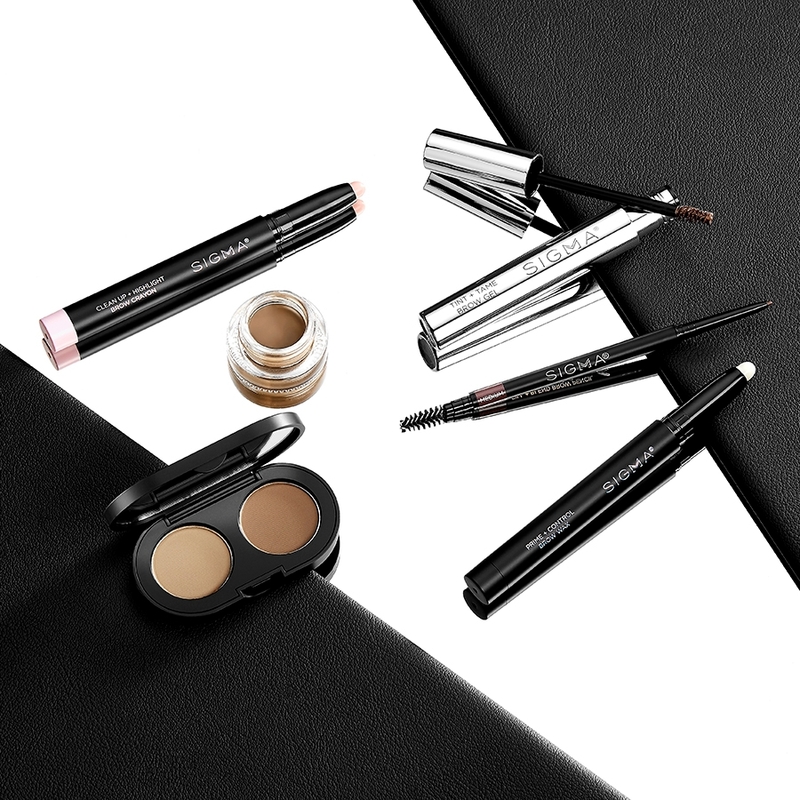 With this SigmaTech® antimicrobial brush kit, you’ll avoid overusing and wasting your makeup products. 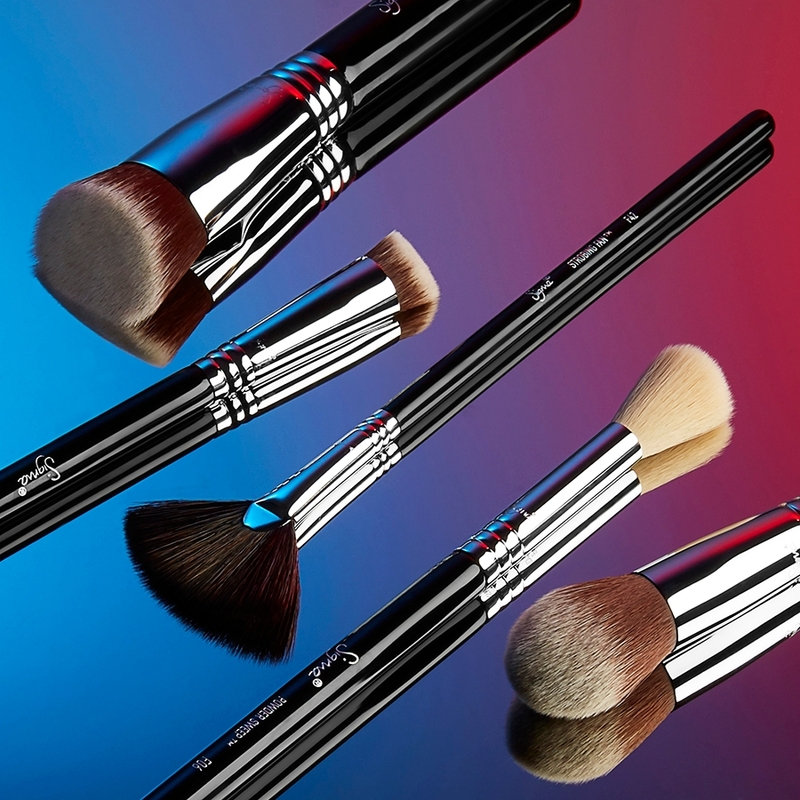 At Sigma Beauty, each brush is made cruelty-free and comes with a 2-year warranty. how is the package for this set brushes? any pictures? 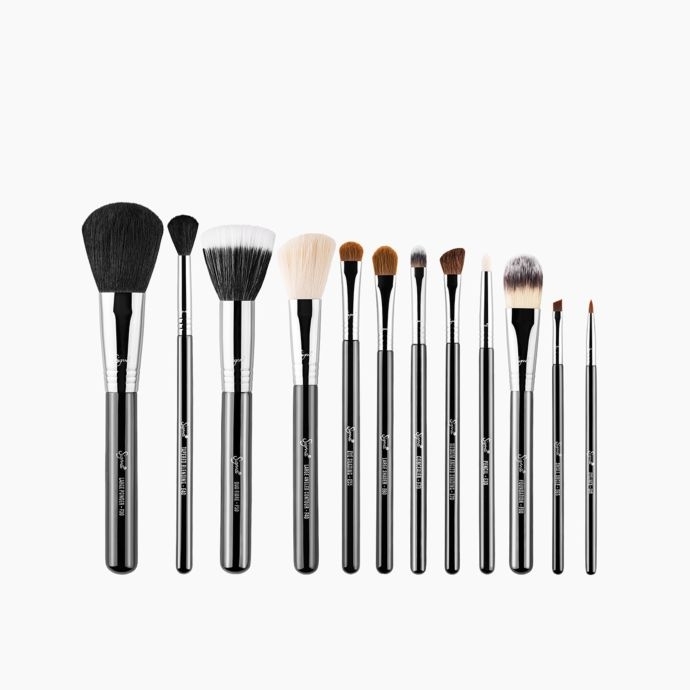 What is the difference between this brush set and the essential brush kit? 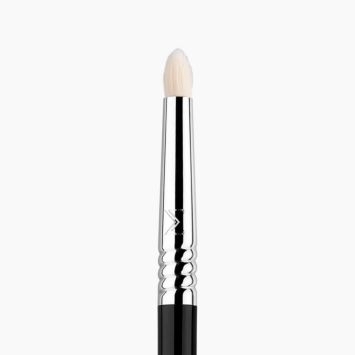 Under the description it contains the same brushes. The main difference between the Essential Kit - Make Me Classy and the Essential Brush Kit is that the Make Me Classy Kit includes a brush cup holder, while the Essential Kit does not. 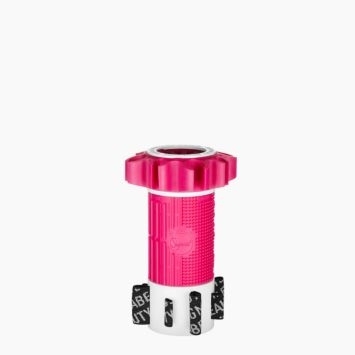 You will see the difference in price because the Make Me Classy Kit is currently sitting at a discounted price, even with the brush cup holder included. 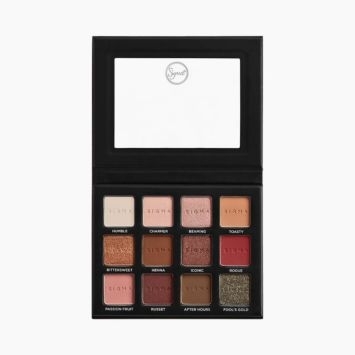 What is the difference in this kit and the Essential Brush Kit - Make Me Classy? Could you please tell me the difference between the SigmaTech fibres &amp; the Sigmax fibres? Please see below for the differences between our SigmaTech&reg; Fibers + our SigMax&reg; Fibers: Our SigmaTech&reg; Fibers are an exclusive selection of high performance synthetic fibers engineered to outperform traditional animal hair. 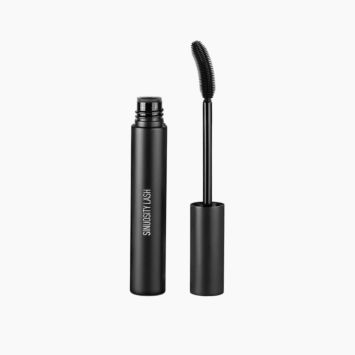 They feature technologically advanced filaments with specialized tips developed to hold and deliver cream and powder products without any absorption into the bristles. Built to last, they are antibacterial, hypoallergenic, and will maintain their original shape and color even after multiple washes. Our Sigmax&reg; Fibers are an exclusive thermoplastic engineering polymer developed to evenly apply cream and powder products onto the skin for a high definition effect. They feature premium filaments engineered for outstanding softness, heat and chemical resistance, mechanical strength and high durability. They are antibacterial and hypoallergenic. Can you tell me what your brushes are made out of? What fibers? We have two different types of bristles. 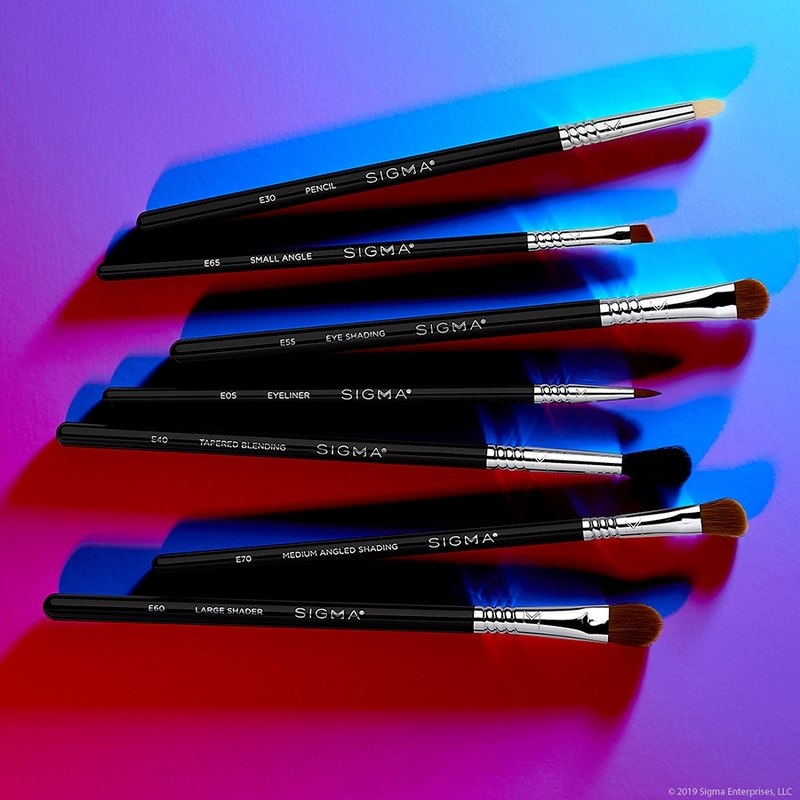 Please see below for more information: Sigmax&reg; Fibers are Sigma Beauty's exclusive thermoplastic engineering polymer developed to evenly apply cream and powder products onto the skin for a high definition effect. Features premium filaments engineered for outstanding softness, heat and chemical resistance, mechanical strength and high durability. Sigmax&reg; fibers are antibacterial and hypoallergenic. 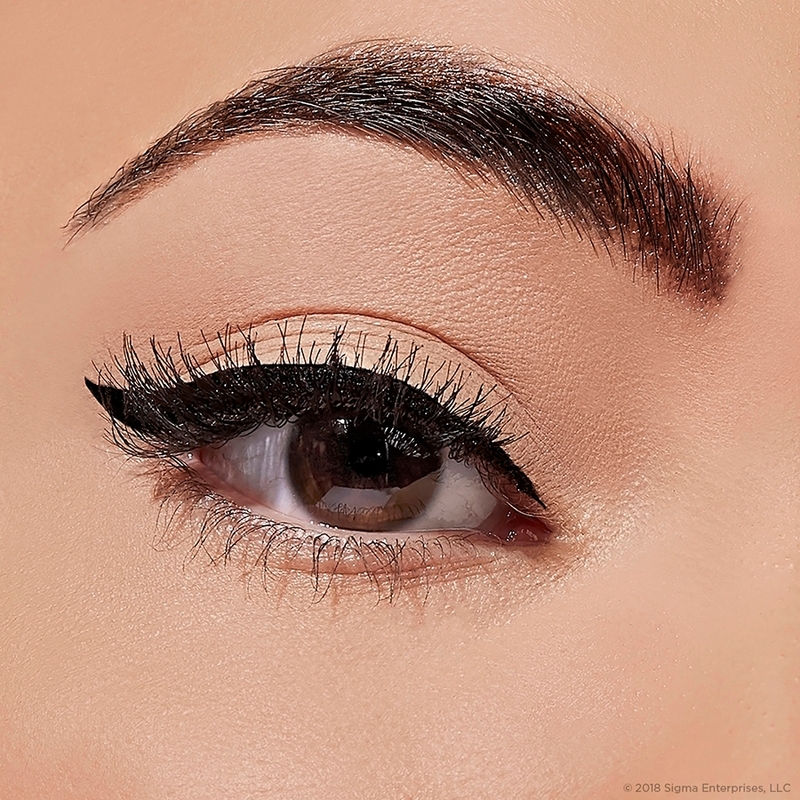 SigmaTech&reg; Fibers are Sigma Beauty's exclusive selection of high performance synthetic fibers engineered to outperform traditional animal hair. 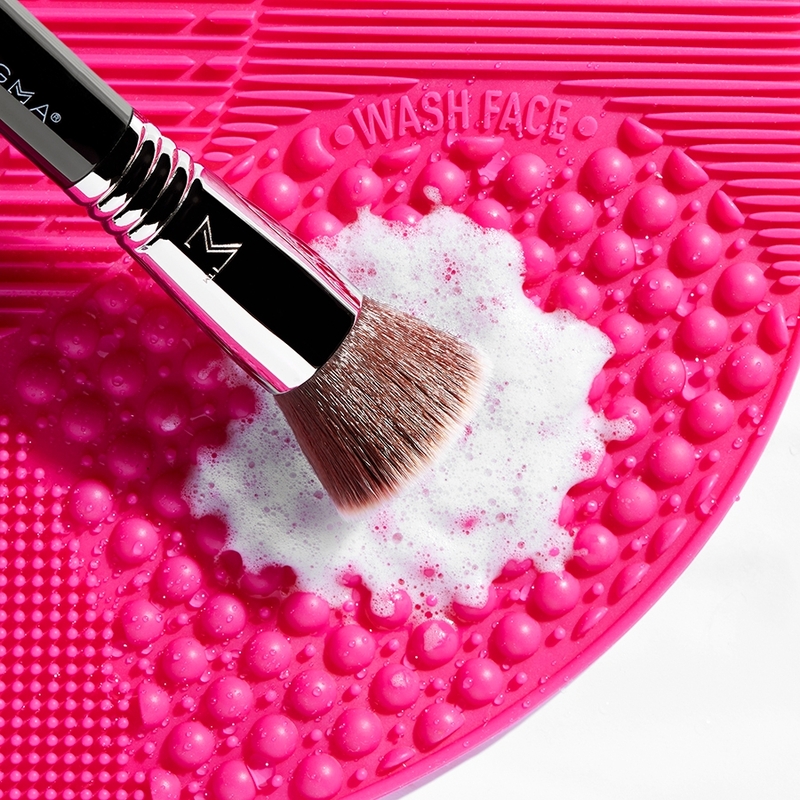 Features technologically advanced filaments with specialized tips developed to hold and deliver cream and powder products without any absorption into the bristles. Built to last, SigmaTech&reg; fibers are antibacterial, hypoallergenic, and will maintain their original shape and color even after multiple washes. Hello, Maia! The main difference between the Essential Kit - Make Me Classy and the Essential Brush Kit is that the Make Me Classy Kit includes a brush cup holder, while the Essential Kit does not. The price difference is currently the way it is because the Make Me Classy Kit is currently sitting at a discounted price.